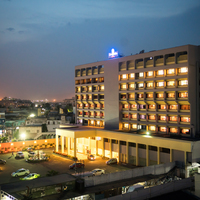 Could you tell us hotels in Visakhapatnam that provides 24 hours check-in check-out facility? 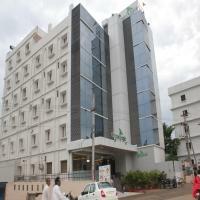 There are many hotels in Visakhapatnam that offer 24 hour checkin facility. 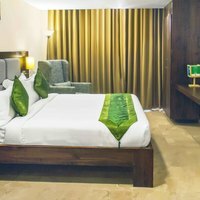 Some luxury hotels in city that offer 24 hour check in are RR Grand, Vistaram Rtc Complex, and Hotel Kinnera Comforts.You could also try these budget hotels Hotel Kinnera Comforts that offer this facility. 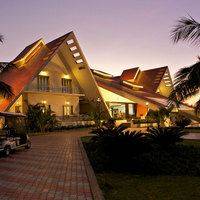 Suggest us few good hotels in Visakhapatnam that provide wifi. 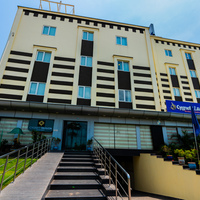 These days Wi-Fi is part of basic facility that most hotels in Visakhapatnam offer. 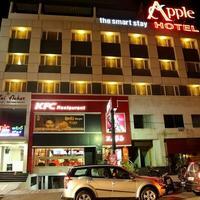 These budget hotels in city offer free Wi-Fi service Hotel Kinnera Comforts and The Black and White Motel. 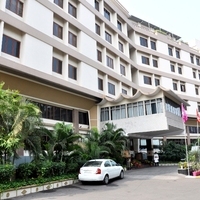 Could you suggest us few hotels in Visakhapatnam that has free parking facility? 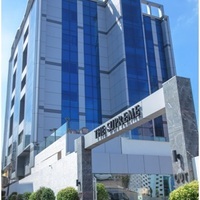 There are few hotels in Visakhapatnam that provides free parking facility The Orange Hotel and MVV Bhavan Luxury Guest House. 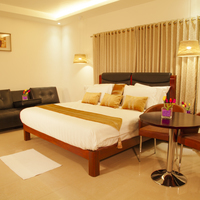 Can you suggest us hotels in Visakhapatnam that offers rooms under Rs. 1700/-? 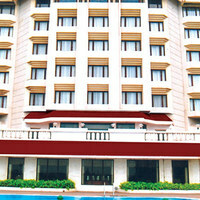 There are many hotels in Visakhapatnam that offers hotels under Rs. 1700/-. 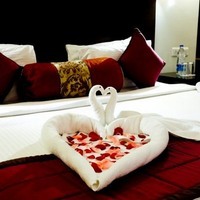 For best options you can check FabHotel Kinnera Comforts Daba Garden, Hotel Athidi Inn, and Hotel Vishnu Residency under 1700/-. 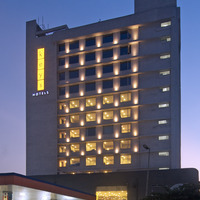 Can you suggest me hotels that have pay@hotel options in Visakhapatnam? 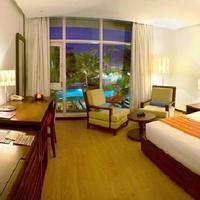 Most hotels in Visakhapatnam prefer that you pay some advance to book a room. 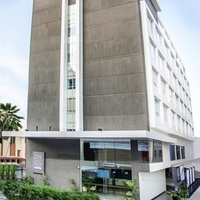 However, there are some hotels that give you an option to pay@hotel like The Park Visakhapatnam, Fortune Inn Sree Kanya, and Best Western Ramachandra. 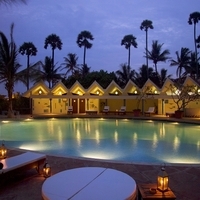 Please suggest me 5 star hotels in Visakhapatnam. 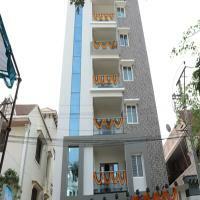 There are a lot of options for comfortable stay in Visakhapatnam. 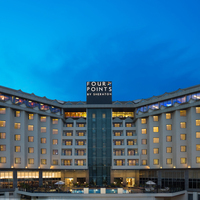 Check this hotels for comfortable stay Novotel Visakhapatnam Varun Beach, The Park Visakhapatnam, and Four Points by Sheraton. 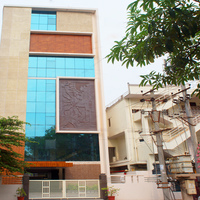 Can you suggest few hotels with good front desk facility in Visakhapatnam? 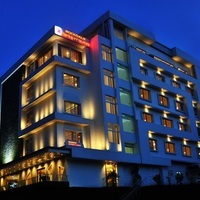 Yes, there are a lot of hotels in Visakhapatnam that has good front desk service available. 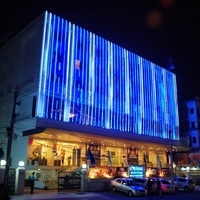 Check this hotels Novotel Visakhapatnam Varun Beach, The Park Visakhapatnam, and Four Points by Sheraton.